Quick-Step Livyn luxury vinyl floors don’t just look natural, they are naturally easy to install, too. 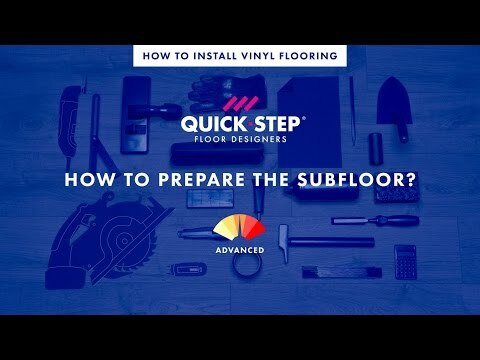 On top of that, Quick-Step vinyl is compatible with underfloor heating and can be used to finish or renovate any staircase. Tailor-made intallation tool for Quick-Step Livyn floors. Allows for precise and safe cutting thanks to the extra hand protection. Easy to use both for left and right-handers.